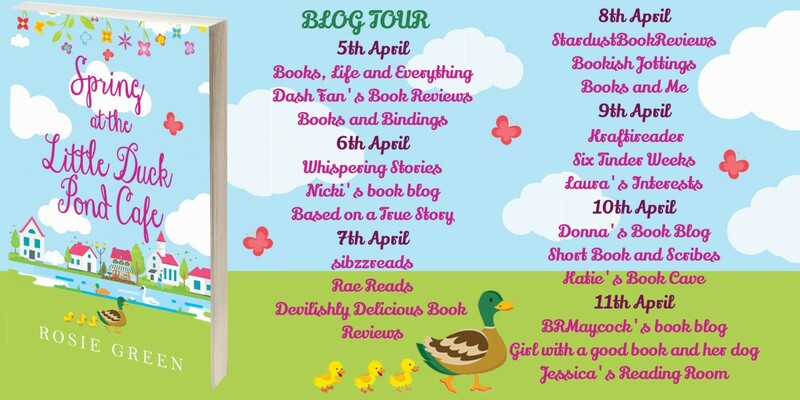 Hello and welcome to my stop on this glorious Blog Tour for the delightful Spring at The Little Duck Pond Cafe by Rosie Green. 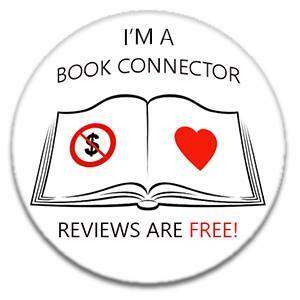 My thanks to the author and Rachel of Rachels Random Resources for letting me be part of the fun! And there's a giveaway too so read on for more details! Fleeing from a romance gone wrong, Ellie Farmer arrives in the pretty little village of Sunnybrook, hoping for a brand new start that most definitely does not include love! 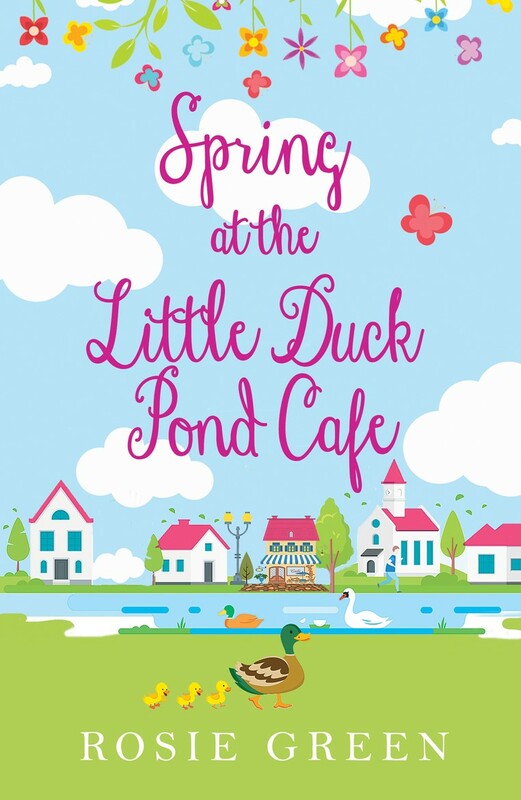 Following an unscheduled soak in the village duck pond, she meets Sylvia, who runs the nearby Duck Pond Café. Renting the little flat above the café seems like the answer to Ellie's prayers. It's only for six months, which will give her time to sort out her life, far away from cheating boyfriend Richard. But is running away from your past ever really the answer? Clashing with the mysterious and brooding Zack Chamberlain, an author with a bad case of writer's block, is definitely not what Ellie needs right now. And then there's Sylvia, who's clinging so hard to her past, she's in danger of losing the quaint but run-down Duck Pond Café altogether. Can Ellie find the answers she desperately needs in Sunnybrook? 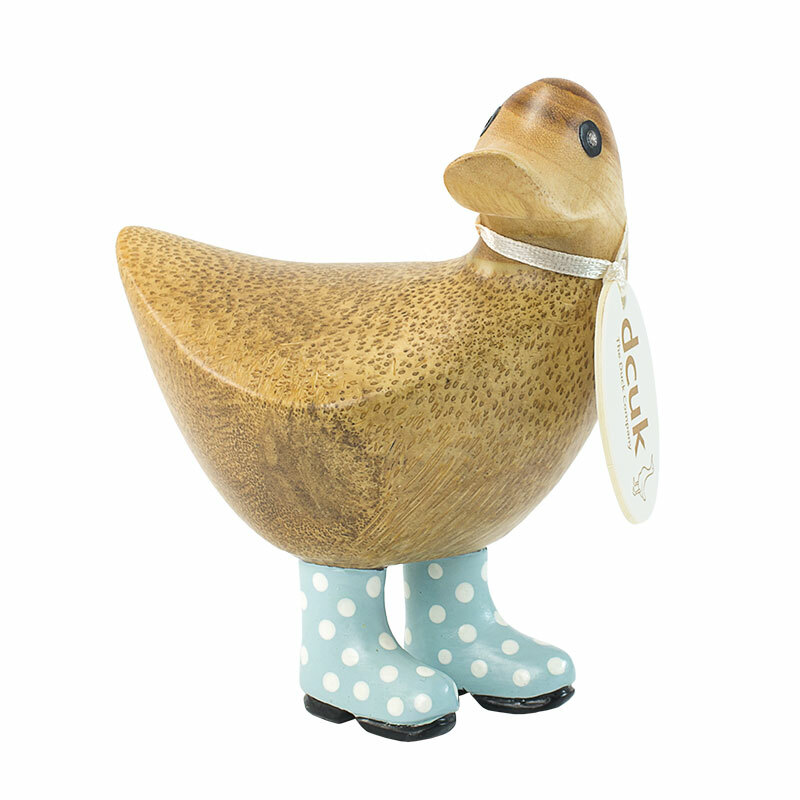 And will she be able to help save Sylvia's little Duck Pond Café from closure? I found this to be such fun to read! 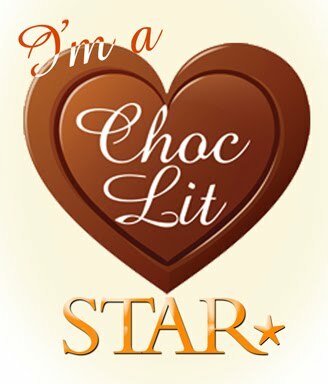 The characters were adorable, as was the setting, and the book managed to pack so much in considering it is only really a novella! I'm desperate for more installments!! We first meet Ellie as she's plucking up the courage to climb a tree!! What a way to start a book! But you soon find out there's a good reason for her mission and the lengths she goes to help her mum who has early onset Alzheimers, is admirable and just makes you love her even more! Ellie is also trying to escape the heartbreak she's suffering after finding out her boyfriend has been cheating on her, so maybe she needs an escape! 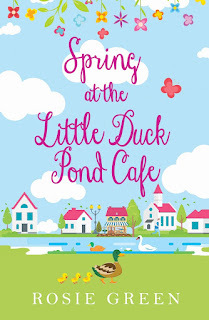 She is soon offered the chance to move on and make a new start and although she is a little hesitant she can see no other option, so grabs the opportunity to live in a flat above The Little Duck Pond Cafe where she has made a strong bond with the wonderful owner Sylvia. In her seventies she is finding the cafe a little bit of a struggle, but has many happy memories there, so in Ellie she finds someone she can talk to and to help out. Ellie also takes on a little job at a nearby bakery where she meets some different characters - some more likeable than others!! I loved the whole community feel of this and was totally swept up in the lives of the characters who all just felt like the kind of people you hope to meet and become friends with! 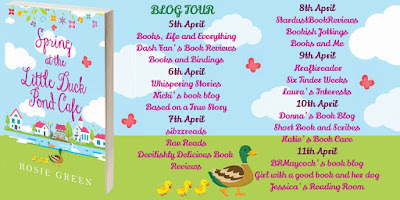 During each day of this blog tour, each clues will be revealed to the true identity of Rosie Green. A neglected garden brought back to life is the focal point for one of my books. 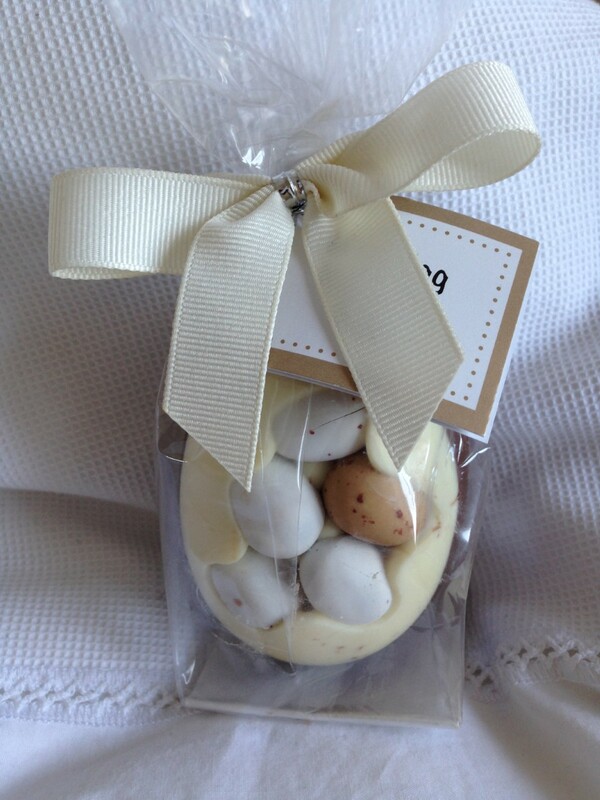 Good luck and don't forget to look at posts on other days of this tour, for more clues.